Happy Turkey Day, Murrican friends! 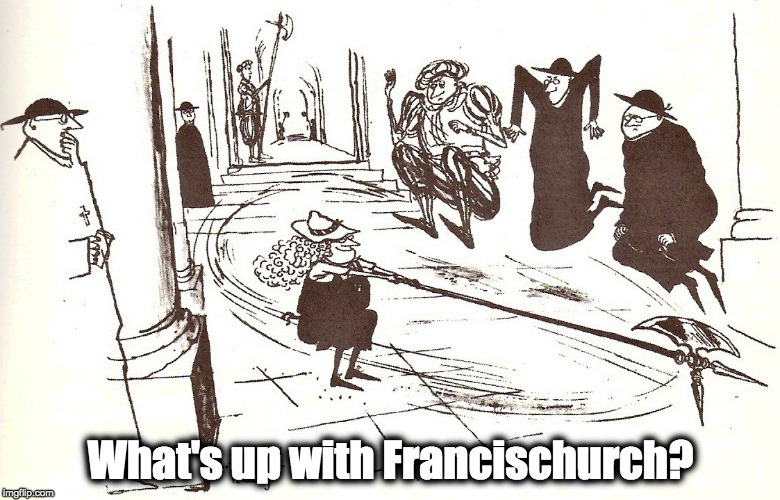 – What's Up With Francis-Church? Happy Turkey Day, Murrican friends! My favorite WKRP ever, maybe right after Johnny Fever’s drunk reaction test. Happy Thanksgiving to you too Hillary!! A toast from the USA to you! Your writing has been instrumental in opening my eyes to traditionalism’ s treasures. I’m grateful.